﻿ Best Price on Hostal San Angel in Granada + Reviews! This hotel features tropical gardens and offers guests free WiFi and free parking. 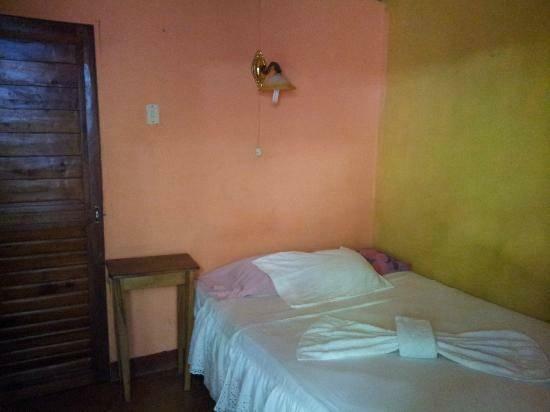 Hostal San Angel also has a shared kitchen, and is only 2 km from Lake Nicaragua. The rooms at this property feature a wardrobe and a fan. The bathrooms are private and come with a shower and toilet. Guests will find international dining options, including Mexican and Italian food, within 200 metres of the hostal. There is a small supermarket 500 metres away for guests who want to cook at the property. 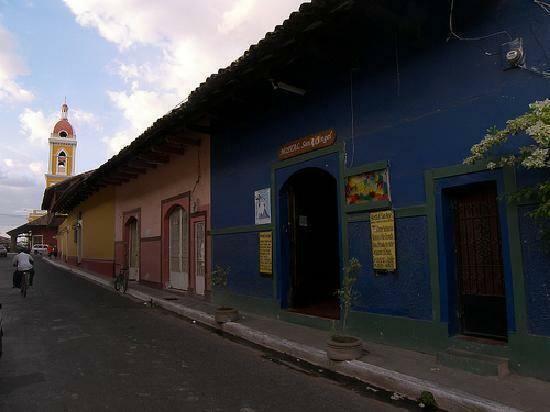 Mombacho Volcano is 3 km from Hostal San Angel, while the Pre-Columbian and Contemporary Art Museum is 300 metres away. There is a small market 200 metres away, and Augusto Cesar Sandino Airport in Managua is a 1-hour drive away.